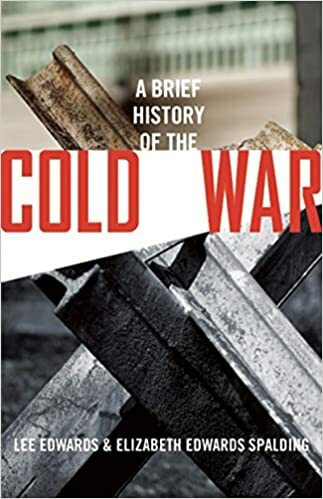 The following article on perestroika is an excerpt from Lee Edwards and Elizabeth Edwards Spalding’s book A Brief History of the Cold War It is available to order now at Amazon and Barnes & Noble. In March 1985, Mikhail Gorbachev, a protégé of the late Soviet leader Yuri Andropov, became general secretary of the Communist Party of the Soviet Union. Gorbachev took command of a nation and an empire in crisis. The Soviet Union was a Potemkin village, not a mighty nation-state. Seventy years after the Bolshevik Revolution, economic growth was stagnant, collective farms were unable to feed the people, most factories did not meet their quotas, consumers lined up for blocks in Moscow and other cities for the bare necessities, and the war in Afghanistan dragged on with no end in sight to the fighting or the deaths of thousands of young Soviet soldiers. As reflected in the emergence of Solidarity in Poland and Charter 77 in Czechoslovakia, the peoples of Eastern and Central Europe were increasingly unwilling to accept Soviet rule passively. But the system was rotten at its core. Gorbachev himself noted the paradox of a system able to send rockets to Venus but incapable of producing high-quality domestic appliances. The Soviet Union, the world’s biggest producer of steel and fuel, was in short supply of both. The energetic new chairman set about trying to rejuvenate socialism in the place where it had been born. In December 1984, three months before he took office, Gorbachev reassured Communist Party officials that his goal was to ensure that the Soviet Union began the twenty-first century “in a manner worthy of a great power.” In May 1986, under the rubric of uskorenye (acceleration), he tried to speed up socialism by improving the quality of goods, retooling industry, and even reducing alcoholism through central planning. Uskorenye quickly ran out of gas, but a stubborn Gorbachev insisted, “We are not giving up on socialism; we want to make it better.” The general secretary was never a capitalist in the making. As late as 1988, he quoted The Communist Manifesto when asked his position on private property. His reforms, widely hailed in the West, were always intended to stabilize and then strengthen the Soviet regime. He next sought reform at the top through perestroika (restructuring). Always a proud Leninist, Gorbachev instituted a New Economic Plan, but the Soviet Union had no entrepreneurs or free market experience from a capitalist past. It only had a large black economy that existed because most of the raw materials and equipment were stolen from the state. The primary reasons for the need for perestroika were not the sluggish economy and the rate of technological development but an underlying mass alienation of working people from significant social goals and values. This social alienation is rooted in the economic system formed in the 1930s, which made state property, run by a vast bureaucratic apparatus, the dominant form of ownership. . . . For 50 years it was said that this was public property and belonged to everyone, but no way was ever found to make workers feel they were the coowners and masters of the factories, farms, and enterprises. They felt themselves to be cogs in a gigantic machine. 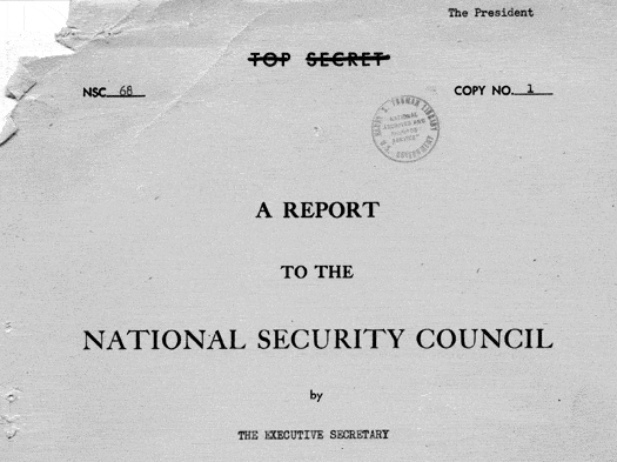 Next, Gorbachev tried to open up the system at the bottom through glasnost (openness). Seeking to weaken the hold of the party elite who ran the country, he encouraged more public discussion of problems, including the corruption of the Communist Party. He freed the famed Jewish political prisoner Natan Sharansky and personally informed the dissident icon Andrei Sakharov that he had been released from his exile in Gorki. To Gorbachev’s surprise, the Soviet people did not express their gratitude but demanded more openness. Glasnost made it much easier for the citizens of the Soviet satellites and the republics within the USSR to express their nationalism and further weaken communism. The Reykjavik summit demonstrated that Reagan would not abandon his strategy of peace through strength, and that meant not giving up SDI. Like Truman, Reagan understood that the United States should negotiate from a position of strength—or not at all. He did not accept the idea of parity or the versions of détente put forth by Nixon and Kissinger or Carter. Reagan’s challenge was part of his strategy to force the Soviet Union to make fundamental changes or become obsolete. “Gorbachev saw the handwriting on the Wall,” Reagan wrote in his autobiography, “and opted for change.” But it was change that would end Soviet communism. By introducing such populist concepts as glasnost and perestroika, Gorbachev made consideration of the people as important as the traditional components of the Soviet state: the Communist Party, the KGB, the Soviet army, and the party elite who ran the country (the nomenklatura). For his reforms to work, Gorbachev had to replace old ways with new ways of thinking, and that required diversity, debate, and freedom, which were all unknown in the Soviet Union. The Soviet leader gambled that he could control the virus of freedom he had let loose with glasnost, improve the economy and satisfy the consumer desires of the people through perestroika, reassure the military and the KGB he was not jeopardizing their role, persuade the nomenklatura to relax its grip on the machinery of the state, secure his own position as general secretary of the Communist Party, and above all keep the Soviet Union socialist. Gorbachev was probably not familiar with Tocqueville, who wrote, “Experience teaches us that the most critical moment for bad governments is the one which witnesses the first steps toward reform.” The Soviet Union in the mid-1980s was a very bad government attempting very radical reform. 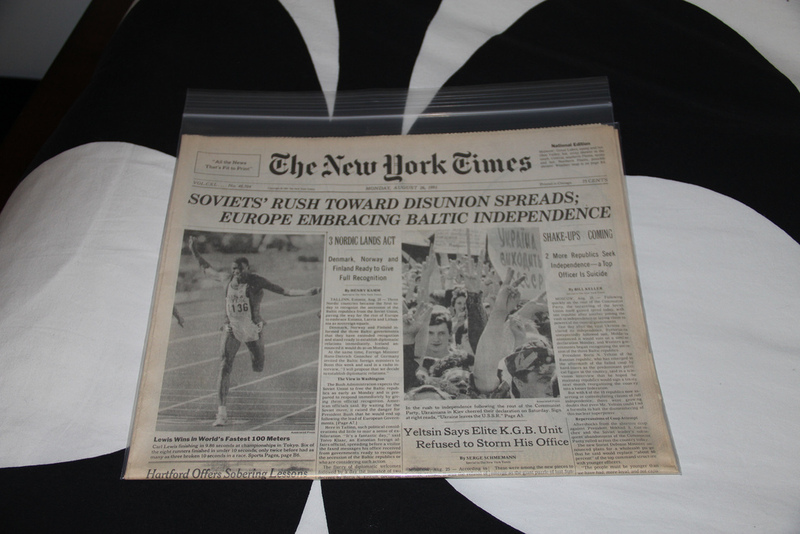 Resolved to end the Cold War as quickly as he could, Reagan traveled to Moscow in the spring of 1988 for what one biographer described as his premier presidential performance as freedom’s advocate. Beneath a gigantic white bust of Lenin at Moscow State University, the president delivered an eloquent televised address to an audience of awed students on the blessings of democracy, individual freedom, and free enterprise. Near the conclusion of his university talk, Reagan quoted the poet Alexander Pushkin, beloved by all Russians, “It’s time, my friend, it’s time.” It was clear he meant it was time for a free Russia. He received a standing ovation from the transfixed students. While Reagan strolled with Gorbachev in Red Square and was his usual genial self, he emphasized the power imbalance between them by declining to issue a joint statement that spoke of “equality” between the U.S. and the Soviet Union. 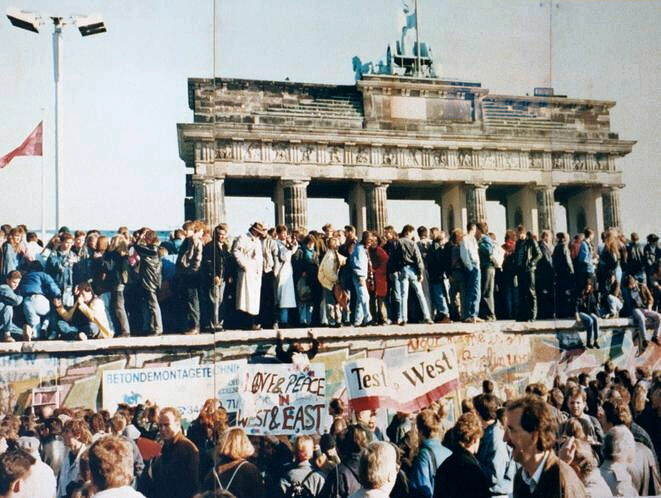 This article on the question of what is perestroika is an excerpt from Lee Edwards and Elizabeth Edwards Spalding’s book A Brief History of the Cold War. It is available to order now at Amazon and Barnes & Noble.